Everything you love about wagons, but better! You get the low profile, AWD, tons of cargo space, AND you get the luxury we’ve come to expect from the Buick brand. 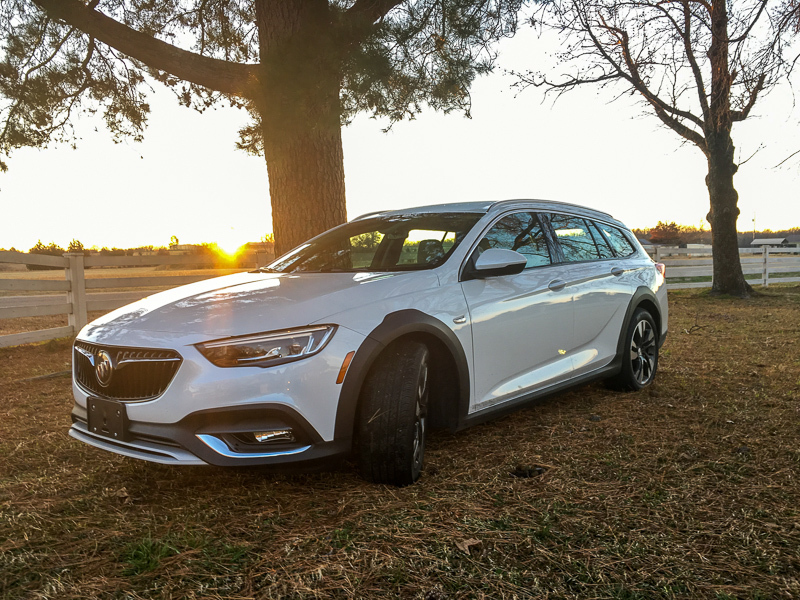 The 2019 Buick Regal TourX is the ultimate in luxury adventure wagons and you are going to love it. Read my full review of this wagon at A Girl’s Guide to Cars. Previous Post: « Yes, I finally learned to drive a manual. Thanks, Golf GTI for a Fun Week!